The Dell’s Intel Xeon X5690 processor maximizes the performance of the system by adapting the workload with the support of Intel turbo boost technology and Intel hyper-threading technology. 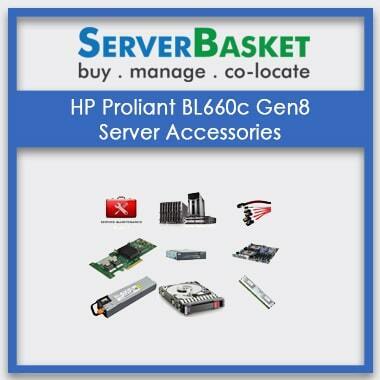 It comes with six cores, twelve threads, 12 MB cache, and 130W TDP. 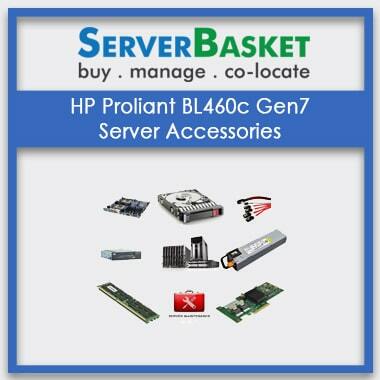 This processor has the ability to automatically set the CPU into the lowest available power state while still delivering the best performance requirement. The Intel Xeon X5690 processor supports Intel’s hyper-threading technology that permits simultaneous multi-threading per each core of the processor, up to two threads per core and eight threads per quad-core processor. This technology also helps in reducing computational latency by making use of every clock cycle. Intel Xeon X5690 processor is enabled with next-generation Intel Virtualization Technology (Intel VT) and Intel Virtualization Technology for Directed I/O (Intel VT-d) that helps in enhancing virtualization performance and reduces roundtrip virtualization latency. You can use virtualization to deliver the high-availability solutions for addressing real-time workload balancing and disaster recovery. The Intel’s Xeon X5690 processor supports multiple advanced technologies that helps in improving the system’s performance, processor’s frequency, and security and enhance the speed of computing the tasks sooner. Some of the advanced technologies supported by this processor are Intel turbo boost technology, Intel hyper-threading technology, Intel virtualization technology, enhanced Intel speed-step technology and Intel thermal monitor technology, etc. 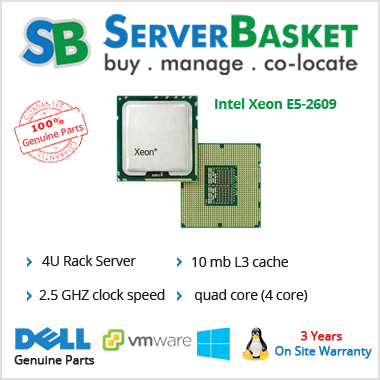 The Intel Xeon X5690 processor supports DDR3 memory types with up to 3 memory channels. The advantage with the DDR3 memory is that it has the ability to transfer the data eight times the speed of its internal memory, i.e. twice the rate of the conventional memory of DDR2 type and also has the ability to enable higher bandwidth and peak data rates. Your system is now secured from attacks like DoS, phishing, malware to data leakage as the Intel Xeon X5690 processor features two new security features, i.e. new AES (Advanced Encryption Standard) instructions and Intel Trusted Execution Technology (Intel TXT) that helps you to secure your business data by enhancing data encryption and also by protecting the system against software attacks during the launch. 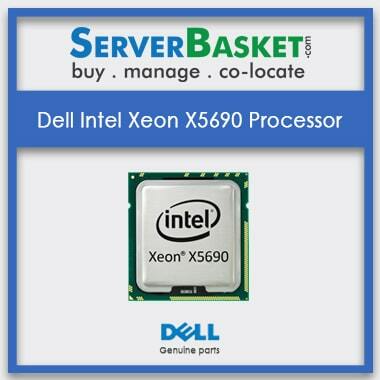 We are offering the Dell’s Intel Xeon X5690 processor for the lowest possible price and the price that is nowhere offered by any other store in the market. 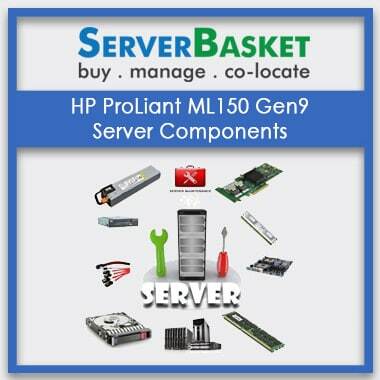 Purchase from Server Basket to save your budget while gaining the best processor performance for your system. 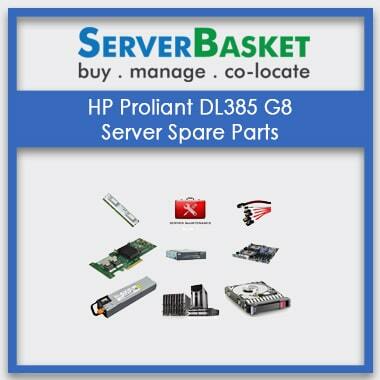 You can compare our prices and check with other online stores before you decide to purchase from Server Basket. 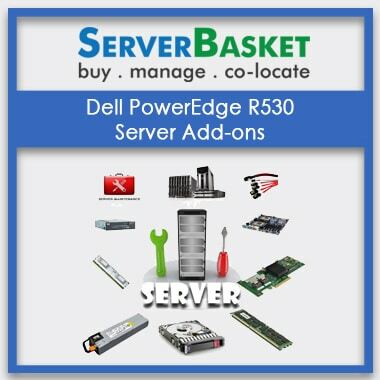 Rest assured by knowing that the Dell Intel Xeon X5690 processor that you are going to purchase comes with 90-days assured replacement warranty from Server Basket. In case of any damage or failure of the processor, we will initiate an immediate replacement as soon as the issue is brought to our notice.